VSAT Terminals: What Are They and How Do They Work? VSAT Terminals, also known as “private earth stations,” are used primarily for business, but also are also used for military and government applications. That satellite dish on a neighbor’s home or the roof a corporate building is a VSAT Terminal. The “very small” part of the acronym refers to the size of the antenna reflector, typically less than 3.8 meters in diameter. A VSAT terminal is relatively simple, consisting of two primary components: The Outdoor and Indoor units. the Low Noise Block Downconverter (LNB) which is used for receiving signals. The Outdoor Unit is connected to the indoor VSAT component with an Intra-Facility Link (IFL) cable. A coax cable is often used for this purpose. The Indoor Unit (IDU) consists of the satellite modem and an IP router which connects to an Ethernet interface, and it is here that the data being received by end users, and data and commands, are entered in to be transmitted back to the satellite. VSAT networks typically follow a network architecture form called a VSAT “Star Network”, which consists of multiple VSAT terminals spread throughout a designated service area and controlled by a central hub computer. VSAT networks can also make use of a mesh topology, a method where one terminal will transmit information to other terminals via the satellite, minimizing the need for an uplink site. However, Star and Mesh topologies are not mutually exclusive, and it can be more cost-effective to use them together via multiple uplink sites connected through multi-star network architecture. 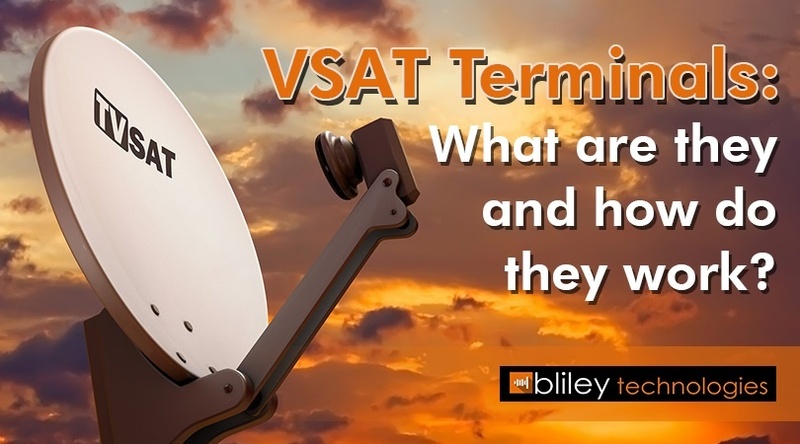 What Are VSAT Terminals Used For? A VSAT terminal is used to provide satellite-based telecommunications and internet access to companies and individuals. For businesses, the primary advantage to setting up a VSAT network is that it allows the users to have their own private communications infrastructure that they have complete control over, as opposed to relying on existing infrastructure controlled by other parties. Perhaps the most widely understood use of VSAT networks would be the service offered by satellite TV providers like DirecTV. Customers pay to have a terminal installed at their home and subscribe to the service to gain access to the network. But that’s just scratching the surface of what VSAT networks can do. VSAT terminals are used in military and naval applications to ensure communication even in remote locations. 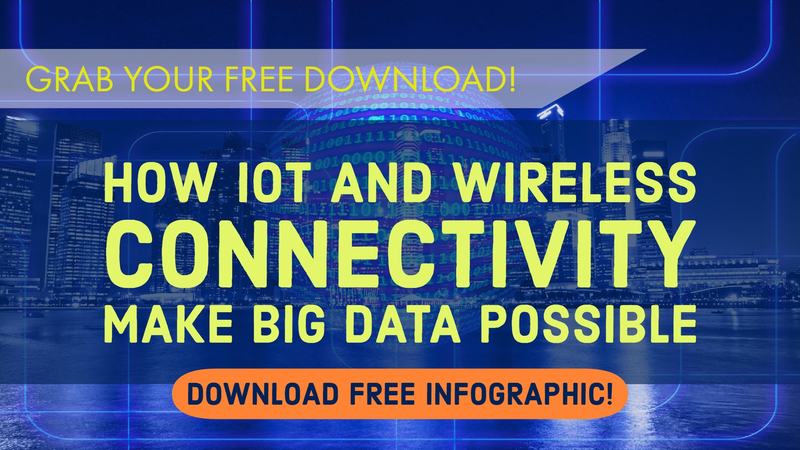 They are also used in narrowband financial applications like point-of-sale transactions, and broadband data like Voice over Internet Protocol (VoIP), and satellite internet. VSAT networks can be used to facilitate communication in emergency and disaster relief efforts, as well as industrial applications, scientific research and more. Anywhere reliable, stable, narrowband and broadband communication is required, VSAT networks can be a great solution for users who either don’t have access to existing telecom infrastructure or prefer not to use it. If satellite communications are an integral feature of the modern world, VSAT terminals are one of the most important technologies that make it all possible. 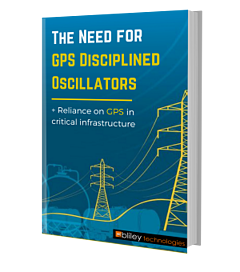 Come learn more about our solutions for the satellite, space and telecommunication markets, and learn how Bliley has taken their clients further for 85 years and counting.